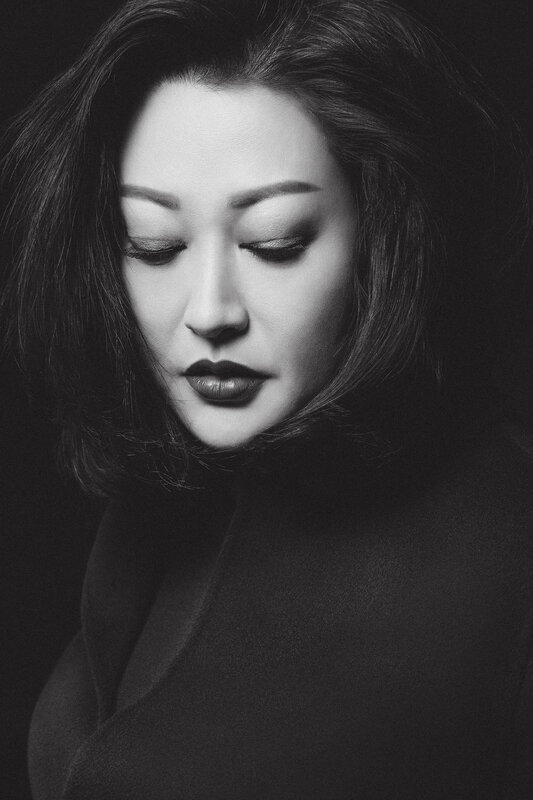 Song Hong, the design director of “Cashmere Song” brand. Ms. Song was graduated from the Inner Mongolia Art School, then she furthered her study in Hong Kong Design School. The brand “Cashmere Song” was established in 2010, with the idea of a simplicity design with elegant touch. By using the finest cashmere wool and the natural color group, Cashmere Song creates the look of city elegance. The brand has showcased in Seattle Fashion Week, New York Fashion Week, Shenzhen Fashion Week and Hong Kong Fashion Week. In 2016, “Cashmere Song” won the new designer award in Shenzhen Fashion Week and also broke into the finalist of the Hong Kong Centerstage fashion designer.